So what is Haunted House Indy? Glad you asked! Haunted House Indy, or HHI as I'll refer to it, is a haunt review organization that goes out and reviews haunted houses in and around central Indiana (sometimes beyond!). We also offer special prizes and giveaways for the haunting season. Yeah, not real haunted houses (although, maybe some day). 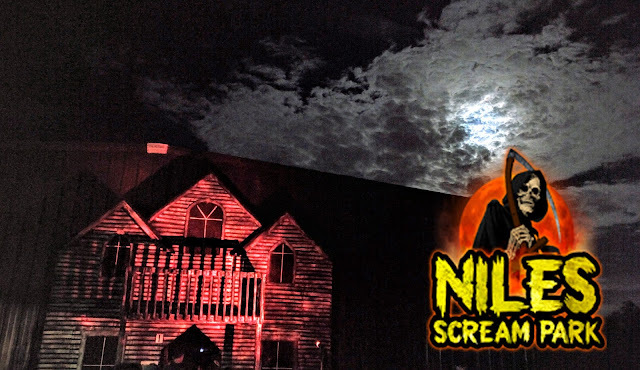 We review fictitious haunted houses that usually run through October every year. HHI was founded by Nick Meece in 2013 and launched in 2014. Nick has over a decade of haunt experience and a real passion for the trade. Any questions or comments regarding HHI and what we do, please use the contact form on the main page to drop us a line!